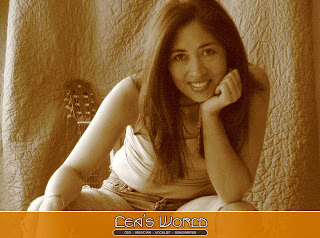 Lea Reis has branded her name everywhere in the music industry, especially during the early 1990’s. While Lea has spent much of her career behind the scenes in the studio, this year she released her first solo album called, “In My World”. 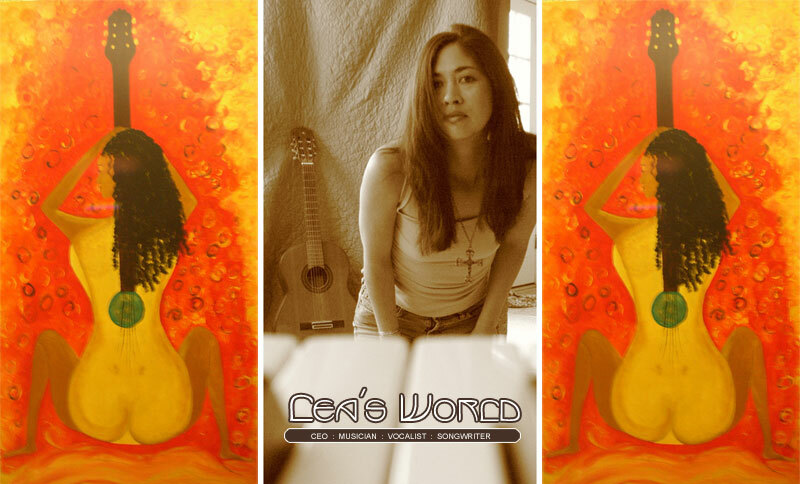 Although “In My World” is a new release, the songs were written well over a decade ago, so the musical tones reflect a “throw back” of early 90’s R&B and Soul appeal. Her music is reminiscent of artists like Brandy, TLC, Monica, and somewhat compares to more current artists like Keyshia Cole and Ashanti. Lea worked with EMI until 1991, when she co-partnered to start her own music production company, but as music began to go digital, that company only lasted until the later part of 90's. Then began Infinite Music Source. This was Lea's grand return and she has been making her mark with other artists, scoring music in movies, creating soundtracks, and making her own original music. Listen to a full 30-minute in-studio interview with Lea Reis with a special 4-track music feature on The Great Unknowns Presents.